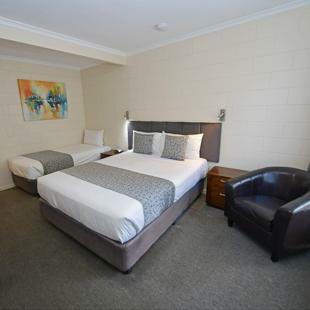 If what you're looking for is conveniently located accommodation in Victor Harbor, look no further than the Victor Harbor City Inn. Located right on the main street, it's a short walk to all the city's must-see destinations and restaurants. FREE WiFi, FREE parking at the door of each room, family rooms and competitive online rates. There is no better place for value for money. 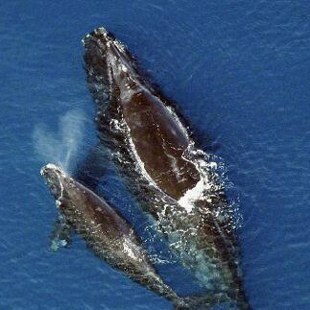 Whale watching, the Bluff, Markets, the Steam Ranger, Schoolies, pubs and more…. Talk to us. 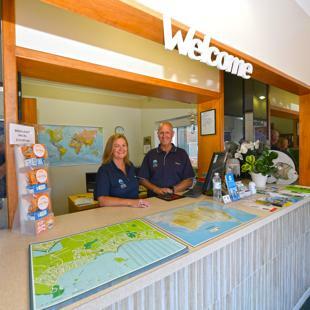 We are here to help you plan your best escape to Victor Harbor!